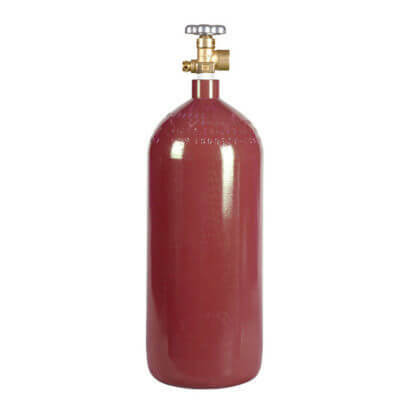 The 60 cubic foot nitrogen cylinder is our largest nitrogen tank ( beer mix / G-mix tank). 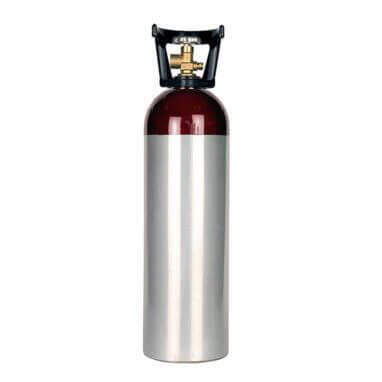 It’s the right choice for the serious connoisseur. 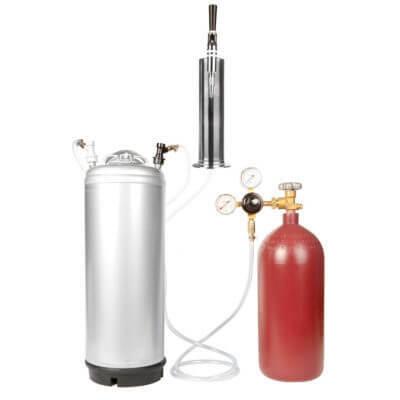 Nitrogen and mixed CO2/nitrogen are the choice for serving stouts and heavier brews, and this tank is ready. 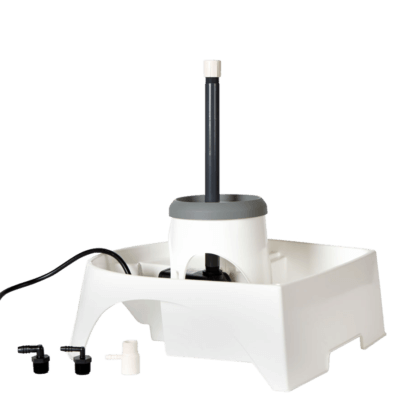 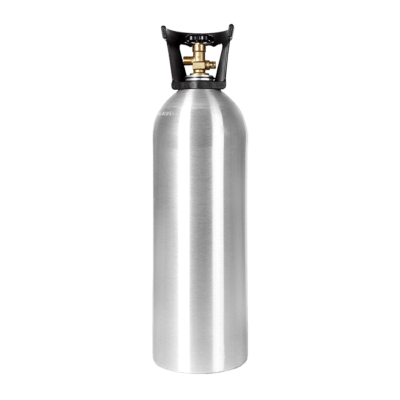 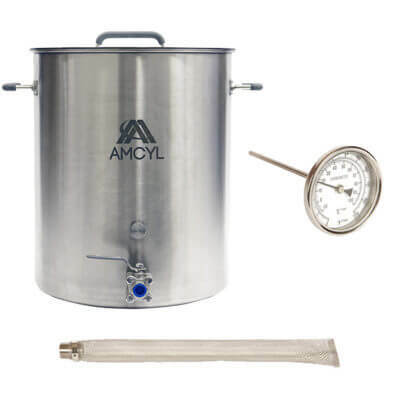 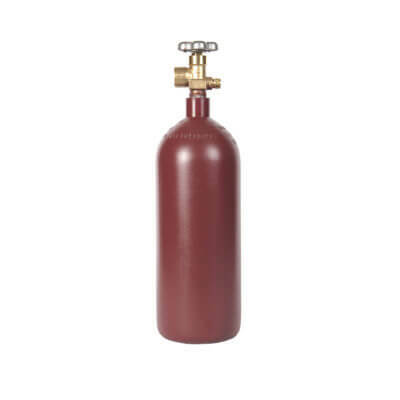 It’s also suitable for argon storage and delivery to keep wine fresh. 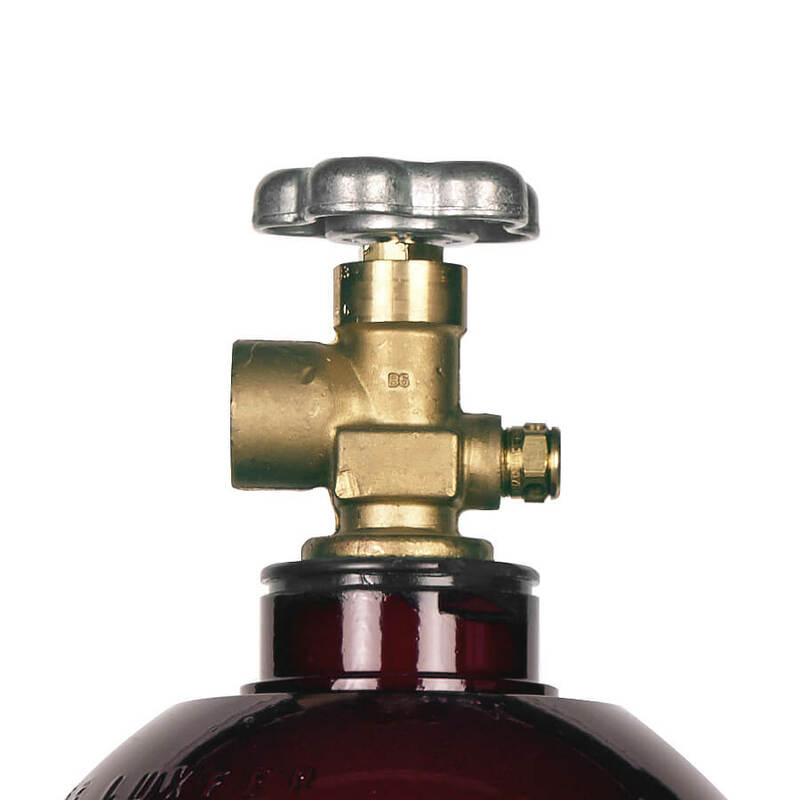 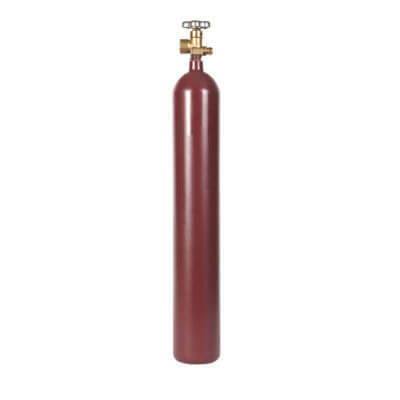 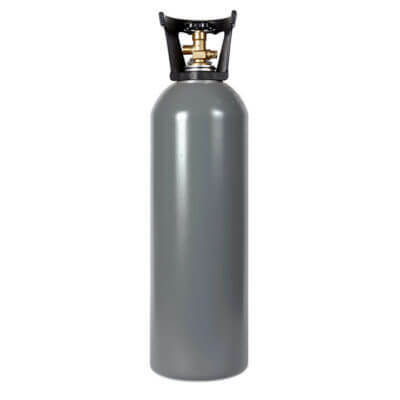 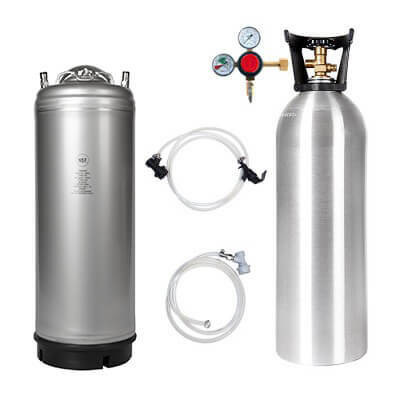 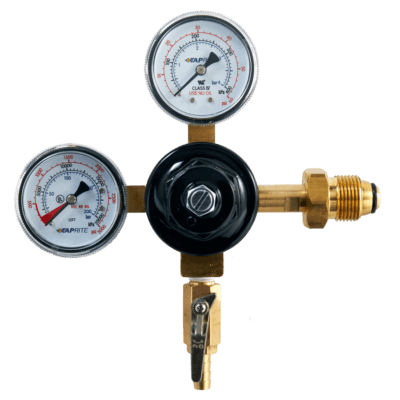 Our 60 cubic foot nitrogen cylinder packs an amazing amount of storage in a lightweight, strong package.